We just received our new OCTO Crate-Bags. 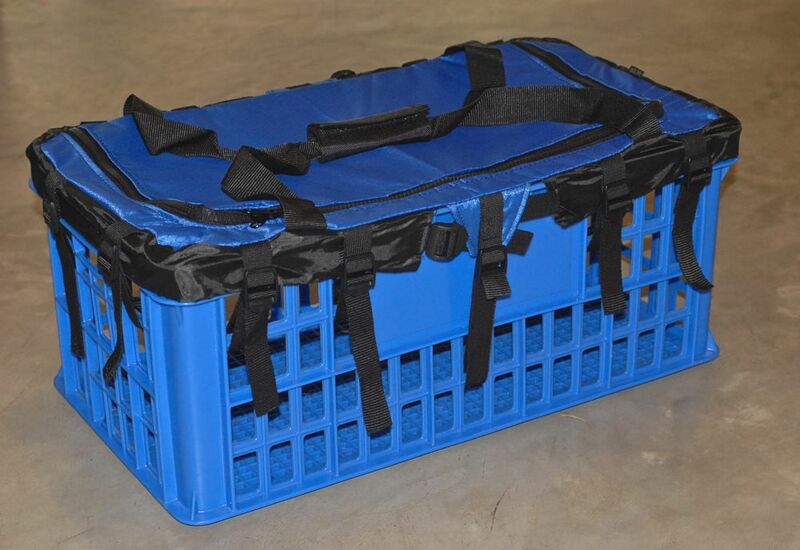 The rugged crates come in yellow, green and blue in combination with black/blue zippered covers. This entry was posted in Uncategorized on July 25, 2012 by pacificadive. In the beginning of the 60’s Healthways started to sell single-hose regulators under the SCUBA-LINE. 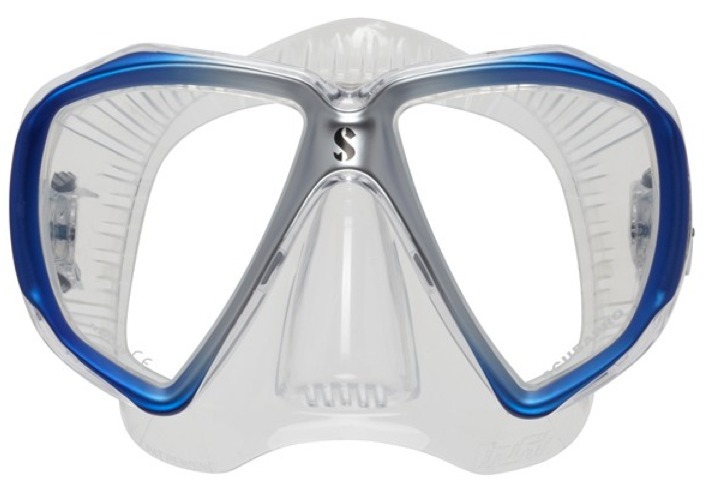 Different models were available as Scuba Star and Scubair among a few others. 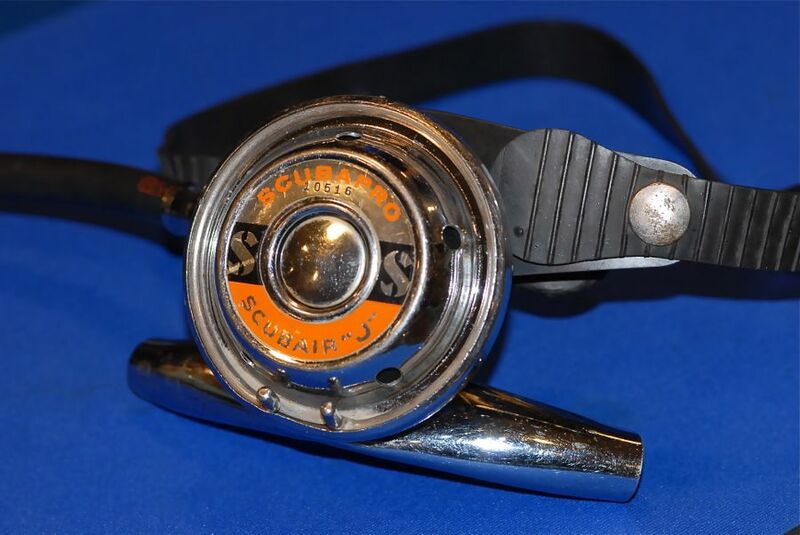 In 1962 Healthways founded a dedicated department under the name “SCUBAPRO” and all regulator models from then on were sold under the new SCUABPRO brand name. The first available model was the SCUBAPRO SCUBAIR “J” (1962-1963) followed by the SCUBAPRO SCUBAIR 300 (1962 only). Both were existing Healthways models. In 1963 Scubapro started to produce it’s own regulators as a separate company. The first was the extremely successful 108 which was available from 1963 to 1988. PACIFICA was able to obtain one ultra-rare SCUBAPRO SCUBAIR “J”. Therefore we are now able to show you where everything began. The complete set including first stage and pressure gauge are now on display in our Makati Showroom. This entry was posted in Uncategorized on July 23, 2012 by pacificadive. The new SPECTRA TRUFIT Mask is an addition to the existing Spectra Mask and allows a much wider range of people to enjoy this great product. The TRUFIT skirt is made from extremely soft Silicone, allowing for a perfect seal on a much wider variety of faces. The mask features the same frame and proven, easy adjustable buckles as the standard SPECTRA Mask. While for now the clear silicone Model is only available with Blue/Silver Frame and clear standard tempered lenses, the Black Silicone version features new, color corrective mirrored lenses. Wearing the Spectra at the surface has an effect like wearing sunglasses, with a noticeable reduction in glare. 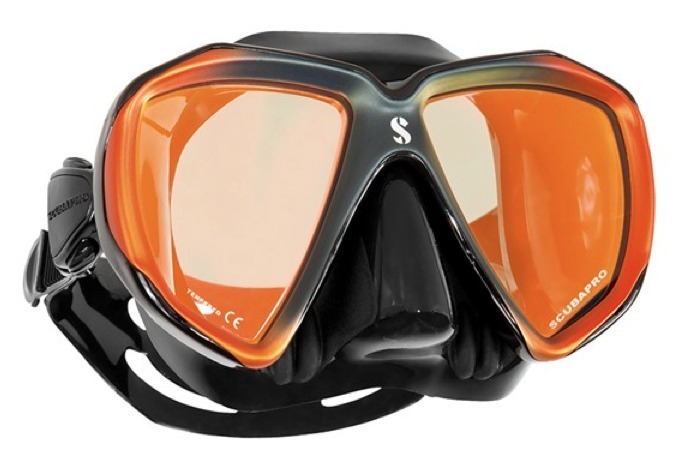 Underwater the coated lenses allow for a clear and sharp vision while enhancing contrast. This entry was posted in Uncategorized on July 18, 2012 by pacificadive. 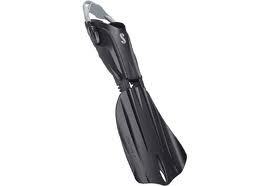 The successor to the famous SCUBAPRO Gorilla fins of the 1980s (on Display in our Museum), this new version of the award-winning Seawing Nova has been tuned to provide a slight increase in stiffness and snap. They give you more power, more speed and even better frog-kick-ability while at the same time ensuring they still offer the legendary comfort and efficiency of Seawings! The GORILLAs are ideal for those diving in demanding conditions! This entry was posted in Uncategorized on July 9, 2012 by pacificadive.